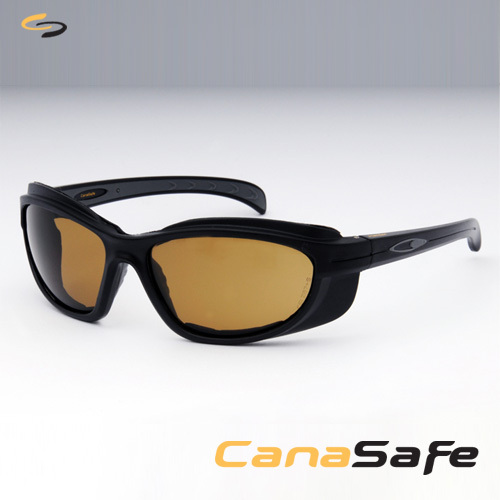 CanaSafe Safety Eyewear Adds To Your Image & Personality! HaliFax is one tough piece of eyewear. ANSI Z87 approval ensures that your eyes will be protected with style, while conforming to the same standards as industrial eyewear. 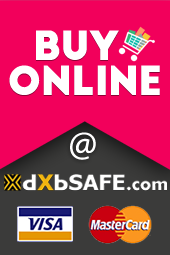 CanaSafe eyewear will fit your personality and your unique look. 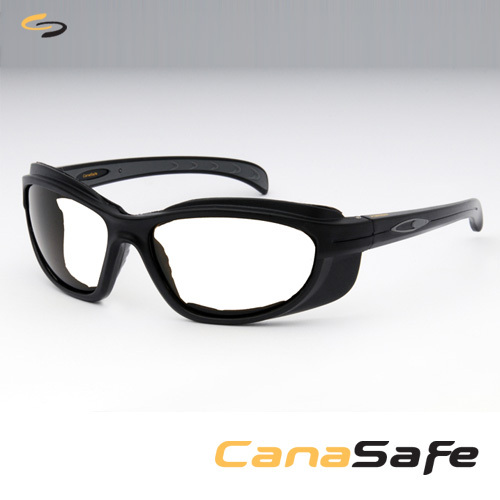 No matter what your mood: Sporty, Cutting Edge or Classic, there is a piece of CanaSafe eyewear for you. HaliFax is available with clear or bronze lens. Why bronze, not gray? Bronze lenses offer you an "Eye Comfort Zone" along with superior acuity not found in regular gray lenses. Try them out for yourself. You'll see what we mean. HaliFax also delivers you with a eyeglass cord and micro-fiber storage bag to ensure your eyewear stays safe and protected.